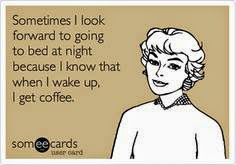 I don't know about you, but I'm sure having fun playing along in the Winter Coffee Blog Hop. This card was particularly fun to make. 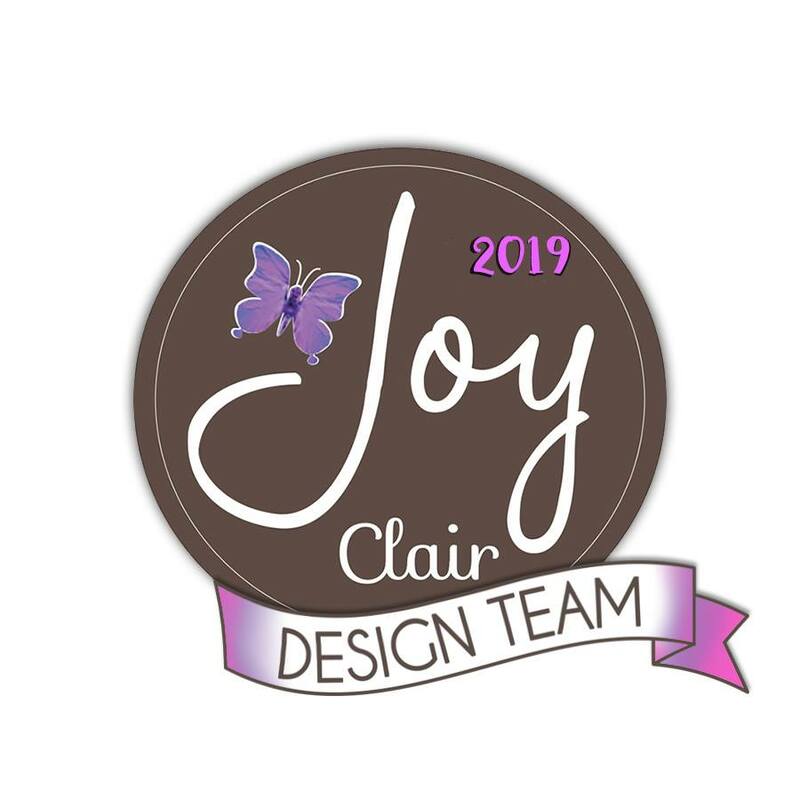 I used some Echo Park patterned papers and stickers, a piece of Christmas chipboard, a Maya Road green leaf stick pin, and some gorgeous black striped ribbon. The one patterned paper at the bottom is torn (on purpose....LOL) and the sentiment is a sticker from the Echo Park collection I used. The coffee cup was cut from kraft paper and patterned papers using an amazing Little Bits die called Coffee To Go by Taylored Expressions. You may also see that at the very bottom of my card, I added a chalkboard journalling sticker. 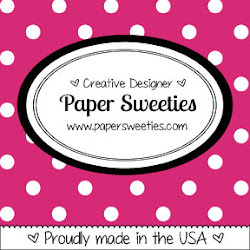 On this little sticker, I used a white rub-on to add the word "sweet". Isn't that pretty when you see it up close? I just LOVE the sugar-coated berry and the green Maya Road stick pin. These little accents can make such a big difference. Much like the tiny PTI heart die-cut placed on the coffee cup. Sweet! 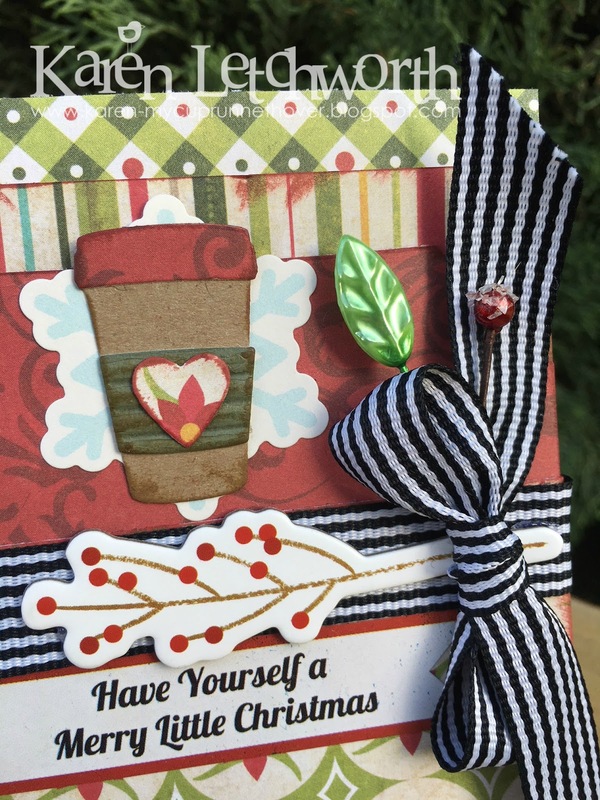 Winter Coffee-Loving Cardmakers Blog Hop - Anything Coffee. Tea or Cocoa related with Winter theme. 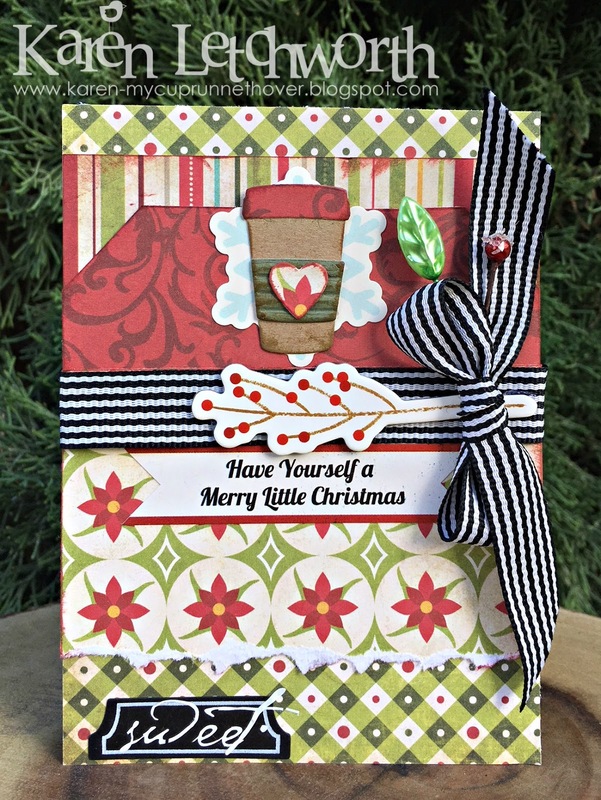 This card uses a coffee set called Coffee To Go by Taylored Expressions. Always love all your details in your projects. This is so pretty! 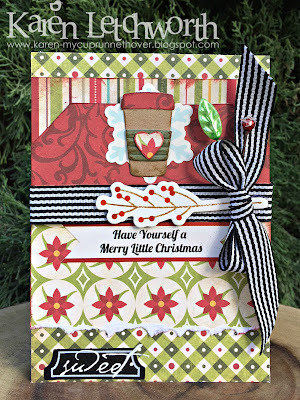 Awesome mix of papers and I love the cup and ribbon you added to it. Very pretty card. Love the little berries. So cute! Love the little heart with the flower cut out in it... great touch! awesome card. I love the different paper choices. Great details. Love this card. Adorable! Fab papers and full of lovely details! Cute. 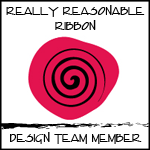 Great mix of paper and I like the ribbon. 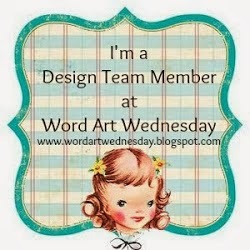 Such a pretty card for the blog hop!